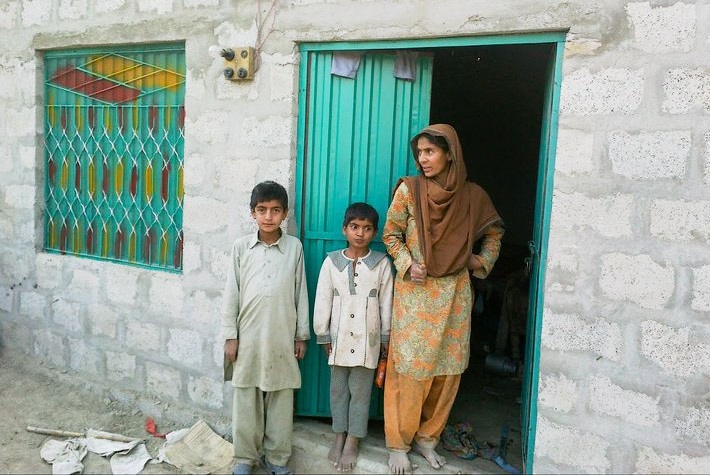 Our co-founder Uswa Anjum had the honor of being interviewed on City News AKJ about Hopes Foundation’s work and our recent field visit in Pakistan. We hope this interview helps to spread our message among local communities and pave the way for new opportunities for children’s education in Kashmir. Contribute to our cause. Your donation will help us keep children alive, healthy and educated.